Show your support for the comeback of the summer – lemons. Full of delicious acidic juice and life giving vitamin C, lemons have a variety of uses around the home, including cleaning glass, making drinks, keeping your fridge smelling clean and advertising your reformed band’s first single in 20 odd years. The perfect t-shirt for stadium gigs in June, please note this t-shirt isn’t really baggy. 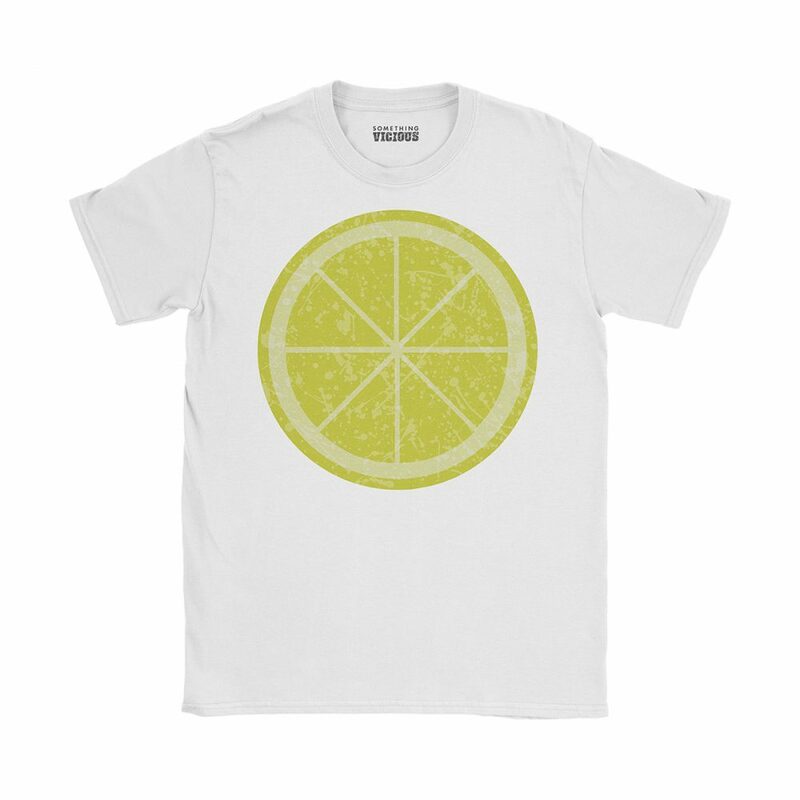 This exclusive design pays homage to Manchester’s greatest export The Stone Roses. Printed direct to garment in long lasting inks onto premium quality, eco-friendly organic cotton and shipped with love to your doormat.